We have policyholders, not shareholders — serving your best interest is our only focus. Become a member of our mutual. 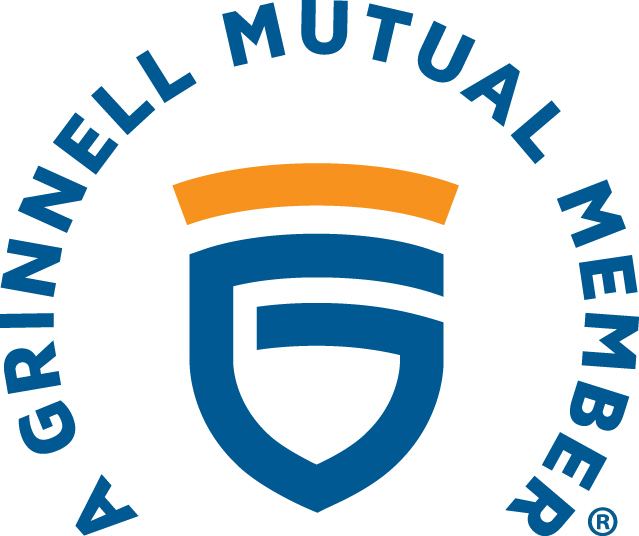 Mound Prairie Mutual Insurance Company will strive to provide quality insurance products to our member policyholders and continue to provide a stabilizing effect for the rural insurance market.